Join Civil War reenactors from Company B and many other reenactment groups for a weekend at Fort Ridgely. 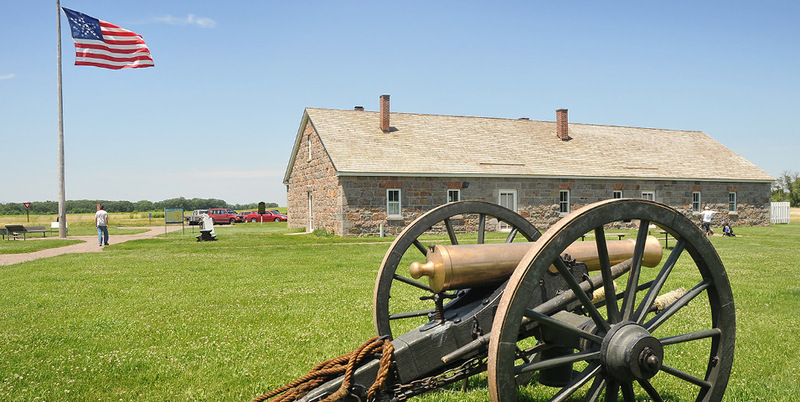 They'll run musket drills, fire cannons, talk to visitors, and give a sense of what life was like at the fort during the Civil War. A sutler, who sells provisions to an army in the field, will also have his wares available for sale. Reenactors arrive Friday night and stay through Sunday, so families are encouraged to reserve a campsite in the state park for the weekend.